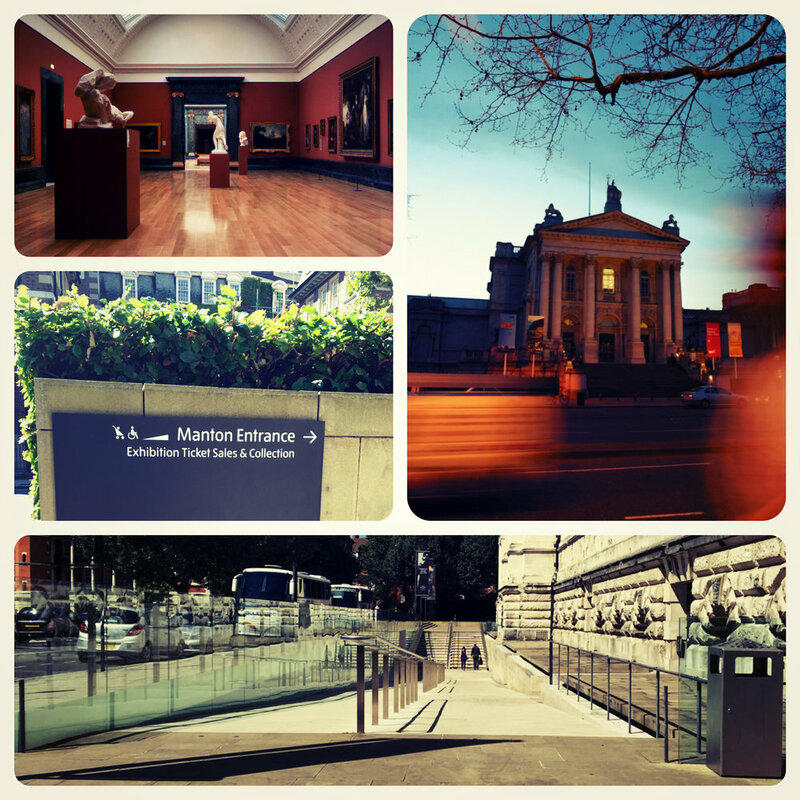 Tate Britain is a well organised and accessible museum. Excellent afternoon out for Art. Wheelchair friendly side entrance ramp. Tate Britain (known from 1897 to 1932 as the National Gallery of British Art and from 1932 to 2000 as the Tate Gallery) is an art museum on Millbank in London. It houses a substantial collection of the art of the United Kingdom since Tudor times, and in particular has large holdings of the works of J. M. W. Turner, who bequeathed all his own collection to the nation. It is one of the largest museums in the country. The place to see the best of British art. It has a good mix of modern and antiquities. The building itself is quite gorgeous and the rooms are spacious and well lighted. Use the separate entrance on the right hand side for wheelchair access. The Museum is very nicely done and it also has an wheelchair friendly cafe/restaurant if you feel like grabbing a bite. Just take a roll there and enjoy.